Feature film starts after the YouthFilm shorts---please check this schedule to get exact times. Life isn't easy for 10-year old Ricky - his cooler, bigger, brother Micha, who just dropped out of school, is always giving him a hard time. Together with his friends Dennis and Justin, Micha uses every chance he gets to makes Ricky's life miserable. Their parents' business is also in trouble, and with emotions running high, Micha's conflicts with his father threaten to boil over. Things change when the tough and headstrong girl Alex and her huge mastiff Loco move to town. Micha has the hots for her, but she plays very hard to get, so he gets Ricky to spy on her for him. In return, Micha agrees to protect his little brother from his two bully friends. Ricky befriends Alex and passes on valuable information to Micha about her. Ricky finally again has the long-wished-for closeness to his brother, who at some point stopped needing him as a playmate. But he also starts to feel a special kinship with Alex, and even shows her his secret retreat, a huge tree with an unfinished tree house in the middle of a cornfield. 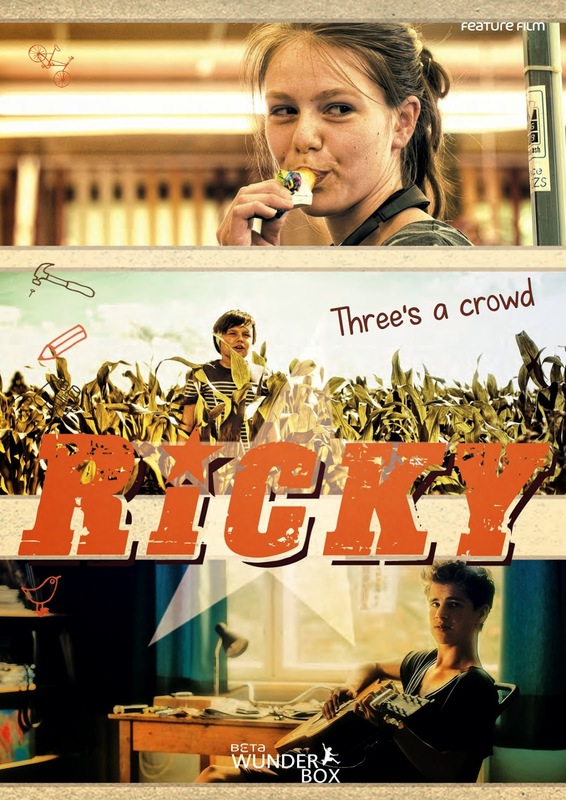 Soon, however, Ricky must decide where his loyalties lie. With his brother? Or with the girl who could very well be his first true love? Not even the Chinese novice monk, Xi Lao Peng, who exists only in Ricky's imagination and who is there when everyone else has abandoned him, can help him. When Micha finds out Ricky lied to him, tempers flare. And when the relationship between Micha and his father, who have the same temperament, once again takes a turn for the worse, Micha decides to run away from home and forces Alex, who hates her new hometown, to go with him.